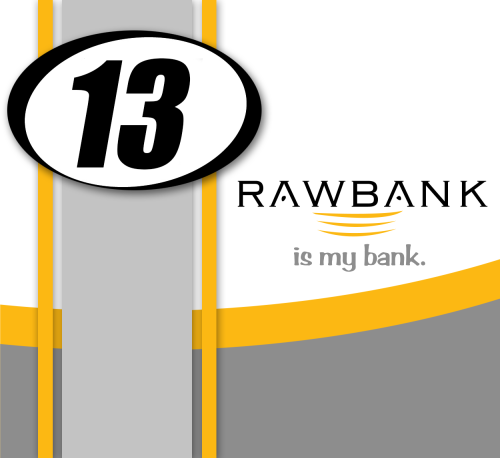 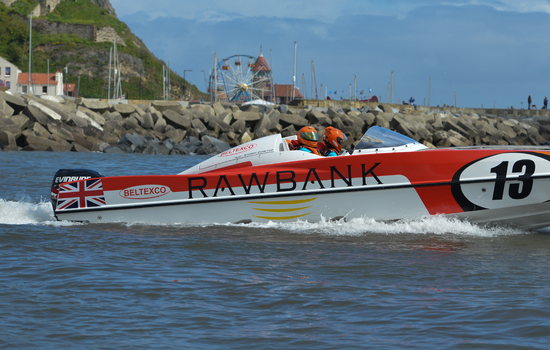 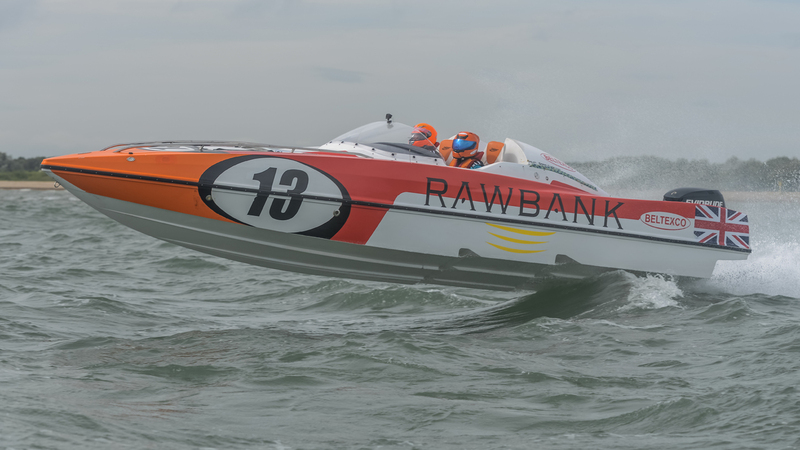 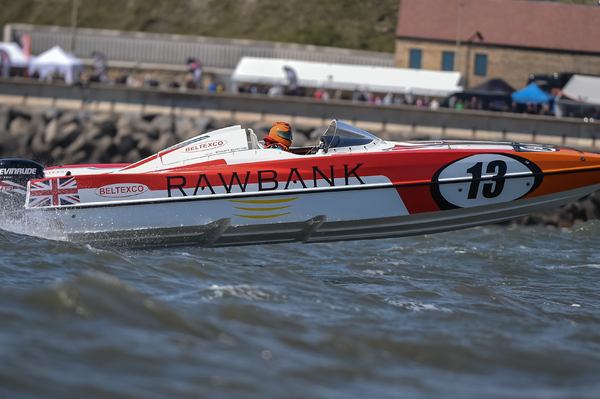 A new team for the 2016 P1 SuperStock UK season, Rawbank Racing, under the control of experienced husband/wife paring of Stuart Cureton and Sara Cureton, endured a difficult first season as Stuart suffered a nasty leg injury during a flip at Greenock which ended their hopes of a championship challenge. 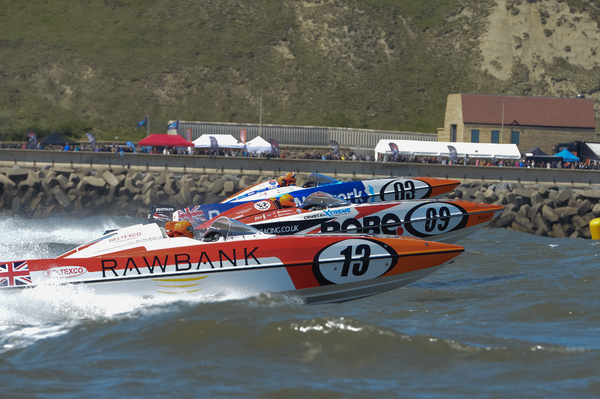 They recovered to finish fourth but will be chomping at the bit to make up for lost time. 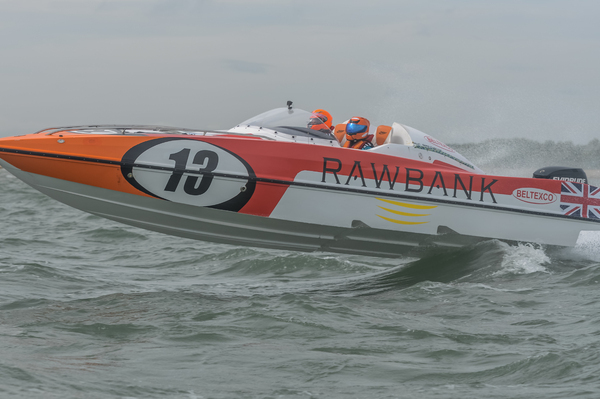 Stuart and Sara started the year in Mumbai for the inaugural P1 SuperStock World Championship and finished as the second best UK pairing behind the Coleman's.